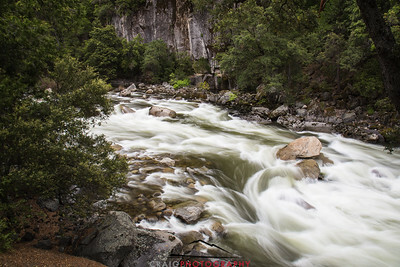 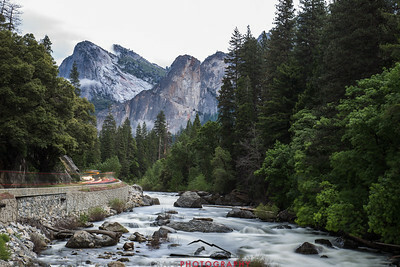 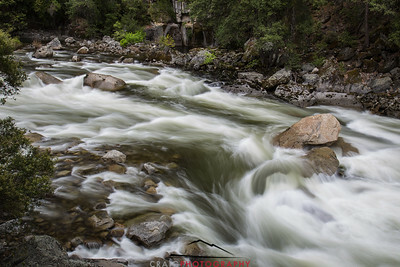 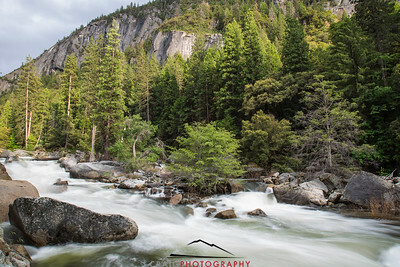 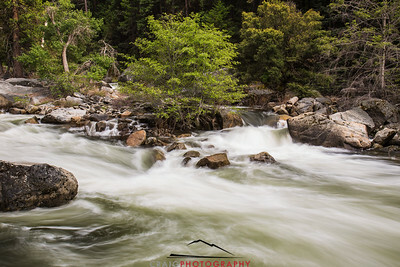 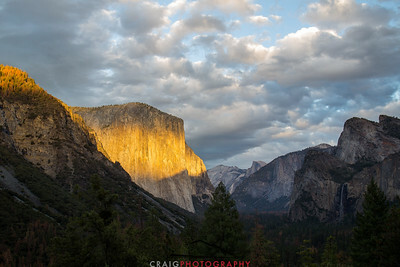 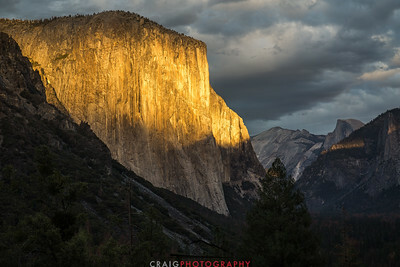 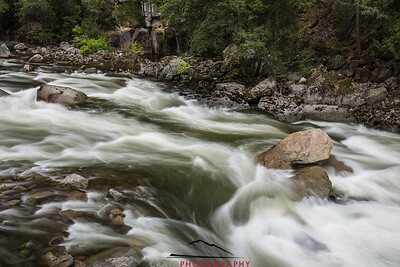 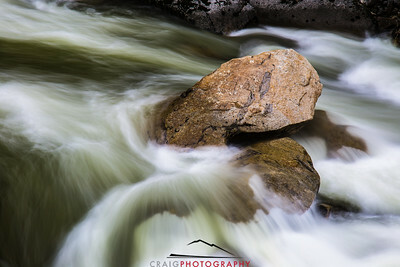 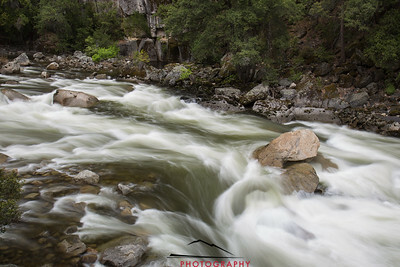 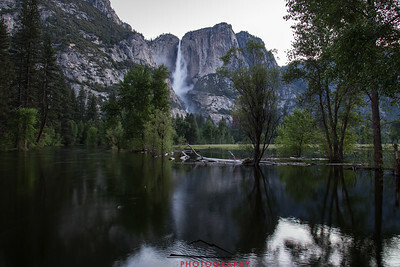 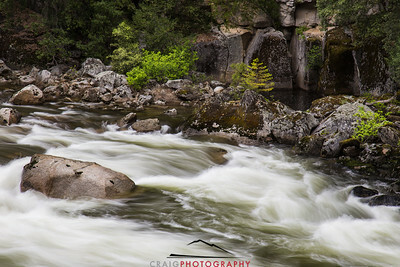 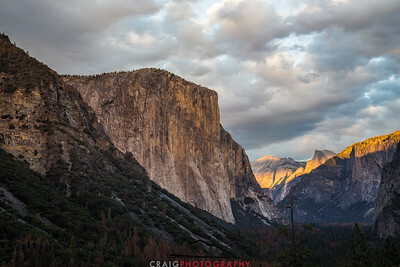 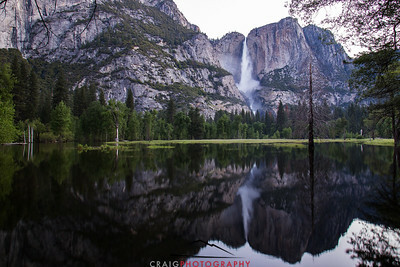 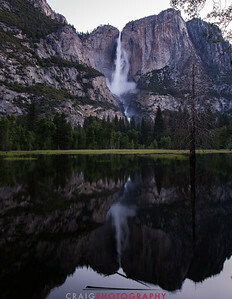 Evening light on the Spring flow of the Merced River at Yosemite Valley. 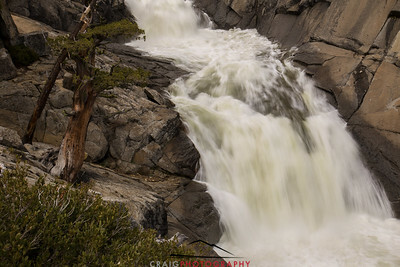 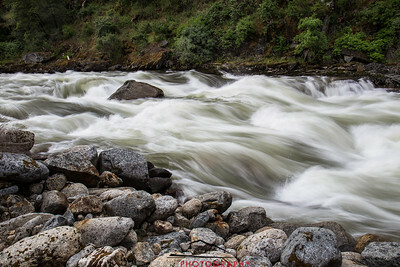 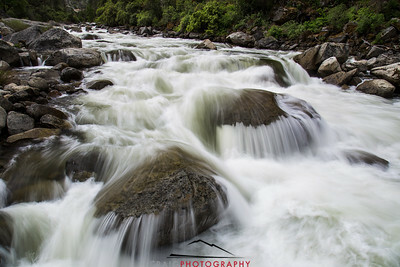 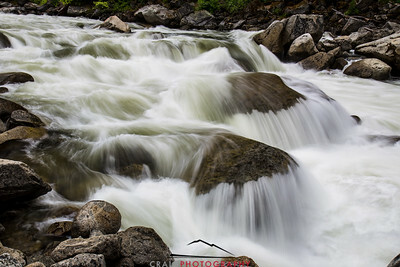 The evening light allows for time exposures of about .5 second to capture the motion and power of the river. 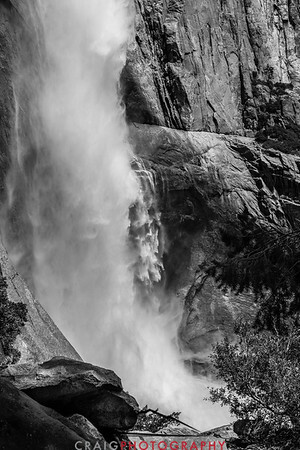 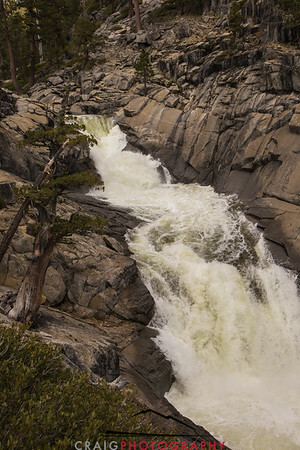 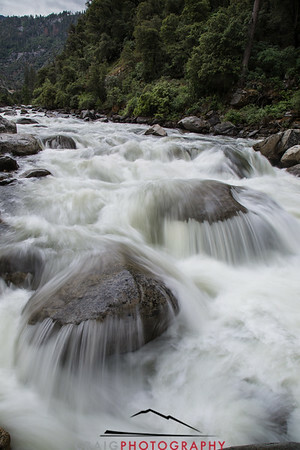 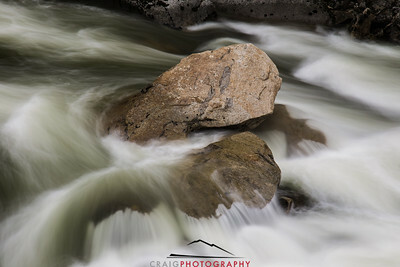 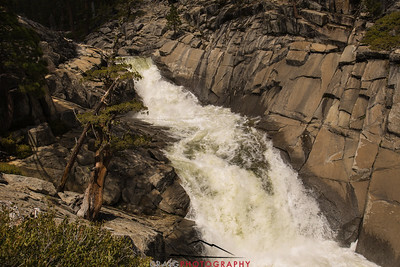 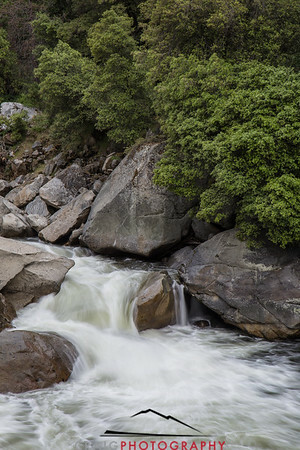 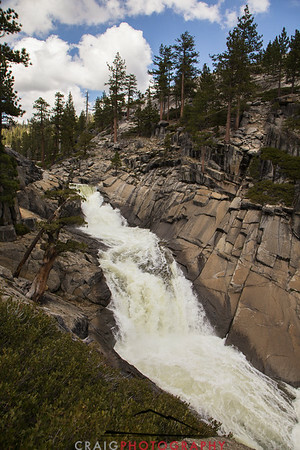 The details matter in the river, every rock , large and small affects the rushing water. 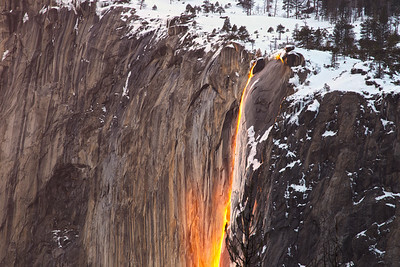 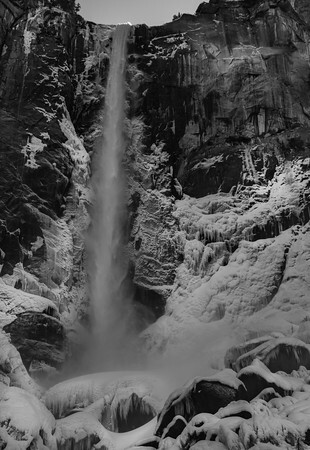 On the far side of the river there is a quiet pool of ice cold water at the base of the cliff. 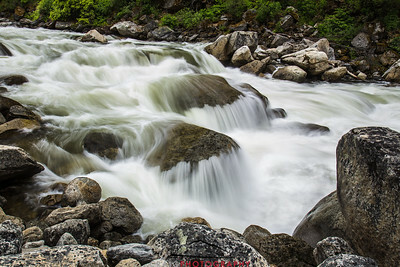 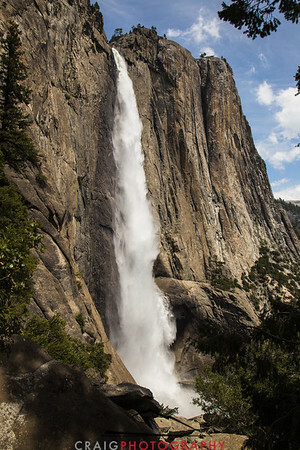 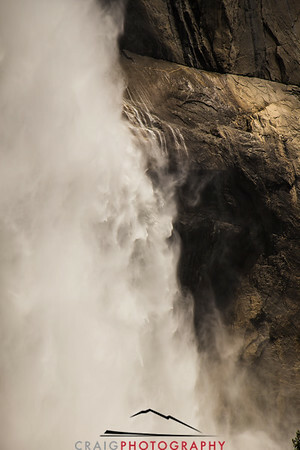 The rushing water will subside in coming weeks and the distant pool will gradually warm with the summer season.